Paragon Copier Solution offers Photocopier Machine Repair Services In Karachi for all industrial copier, commercial copier, office copiers, personal copier, copier machine, xerox copiers, xerox machine in Karachi Pakistan. We believe that our success is mainly dependent on customer’s satisfaction therefore we provide the best photocopier repair services in Karachi. 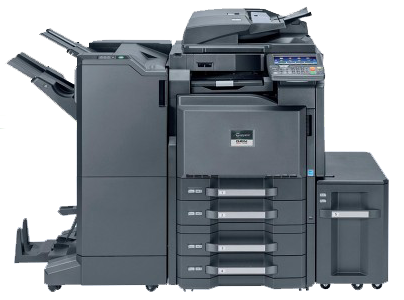 Furthermore, we have the team of highly experienced copier repair technicians. Photocopier repairing services for all brands are accessible inside a Karachi from our principle showroom. For high volume clients. we offer copier repairs anyplace in our services area for other copier brands. Call us 0307-0226010 or 021-36968835 for details. Our service team only consists of highly experienced, service technicians.